If your friend tells you he’s going to a music festival all weekend, what are the images that come to mind? Cheering fans? Tents in a muddy field? People with flowers in their hair? Well now you may need to picture your friend reading a bible. A special version of The Message Bible will be available this summer at festivals across the United Kingdom. 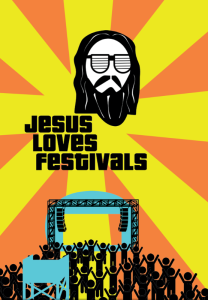 A ‘Jesus Loves Festivals’ edition of Mark’s Gospel will be distributed through Christian outreach organizations in Staffordshire, Edinburgh, and Leeds. These organizations like Festival Angels, God Tent, and Festival Pastors have been a mainstay at UK festivals for years. 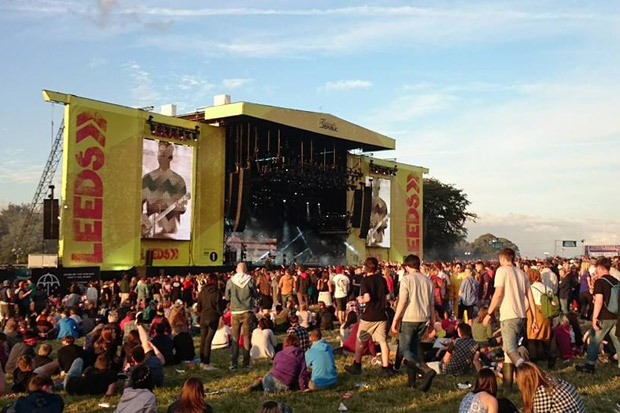 The outreach at Leeds Festival last year saw around four thousand people regularly visiting the Festival Angels’ Prayer Cafe over the festival week. Two thousand copies of the special edition fifty-six page Gospel have been printed and include sections on how to read the Bible, how to think critically, how to pray and an overview of the Christian message. Many of the volunteer Festival Angels are Christians. They believe that the person of Jesus is central to our lives and as an expression of that they help make a positive difference within communities. This is why you will often find Christians at festivals running food banks, patrolling streets as Street Angels, offering counselling, supporting people to be free of addictions, and being part of the Festival Angels team. See the latest way The Message Bible is helping readers dive deeper in to the word- The Message 100.